We use DPD. Orders placed before 2pm will normally reach you the next working day. Welcome to Red5 Audio. Whether you are a seasoned professional or just starting out, there is something in our range of audio products to suit you! Check out our valve microphone, an incredible bit of kit that can rival the best. 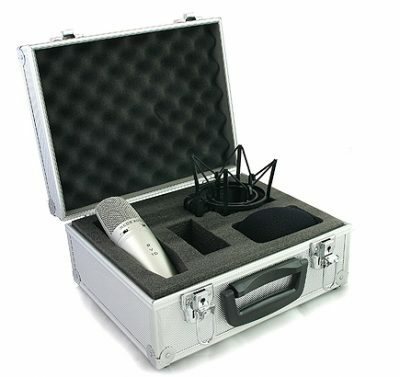 Our other studio microphones such as the RV8 and and RV10 will help you capture recordings. 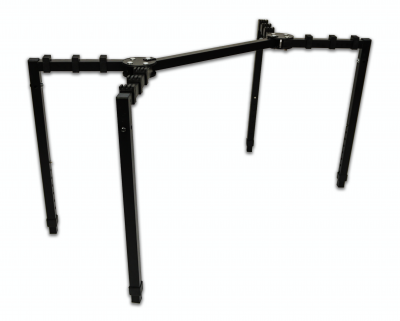 For ensemble work, we’ve got hanging condenser microphones and pencil condenser microphones. Take a look at our active monitors speakers, designed to help you get the best out your mix. For live sound and live monitoring, our Active PA Speakers are unsurpassed in their price range – incredible sound right across a wide frequency range. So, if it’s drum mics, studio mics, live mics, vocal mics or microphones for percussion, at an affordable price, you’ve come to the right place! Beautifully made mic which just sounds lovely. I absolutely love my new drum mics thank you. My kit sounds amazing! 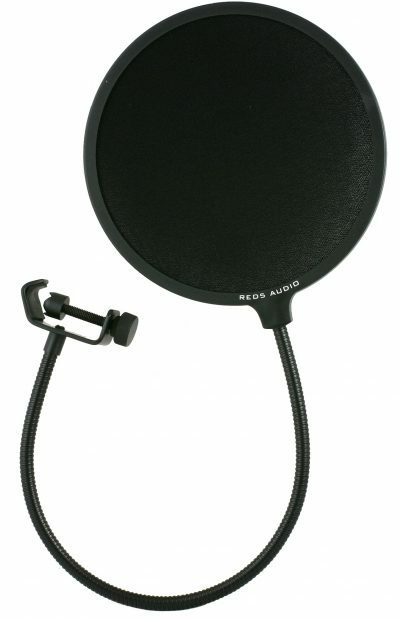 Didn’t expect much from a drum mic set for under 200 quid – absolutely blown away. Thanks! A really top quality microphone (RV15) which just shines on vocals. I bought the RV10 specifically for a bluegrass project a friend and I got involved with. I’ve since put it to great use on so many other things (especially acoustic guitar)! Well worth the money – you should charge more! 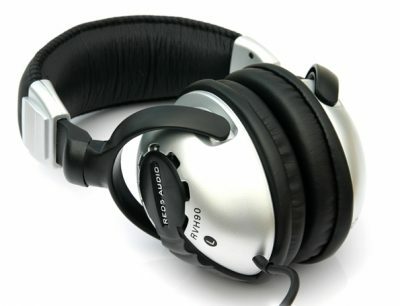 They’re a great set of headphones (RVH90) for under 50 quid. Just don’t leave them on floor and have your flatmate stand on them. Yeah cheers.